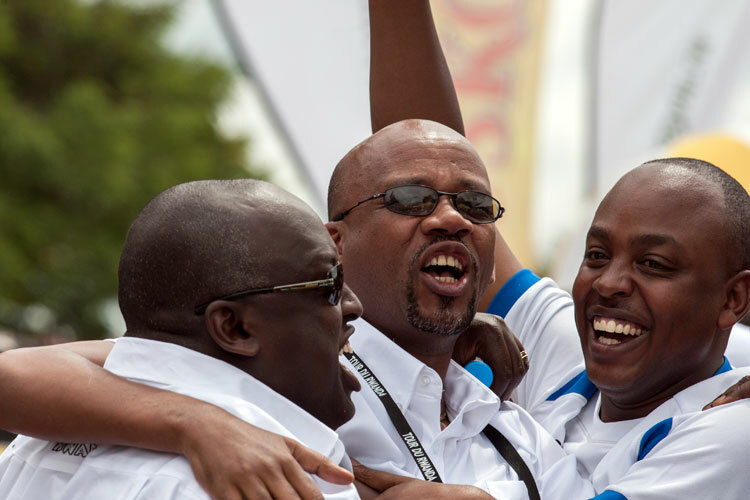 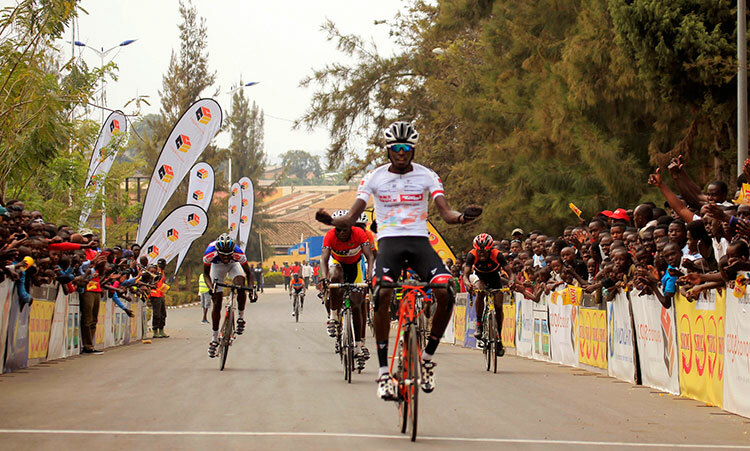 Days after winning the Tour du Rwanda, Team Rwanda riders will go head-to-head racing for their clubs this weekend in the inaugural Heritage Tour Challenge. 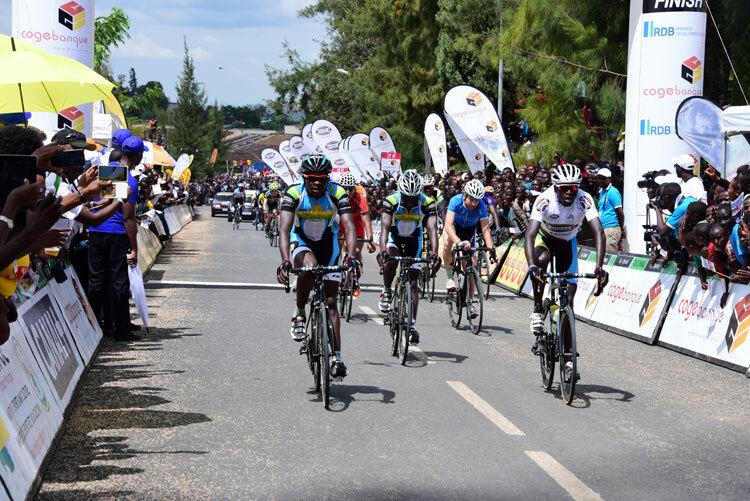 The race was jointly organized the Rwanda Cyclig Federation and the Distrisct of Nyanza as part of the second annual cultural festival to be held in Nyanza over the weekend. 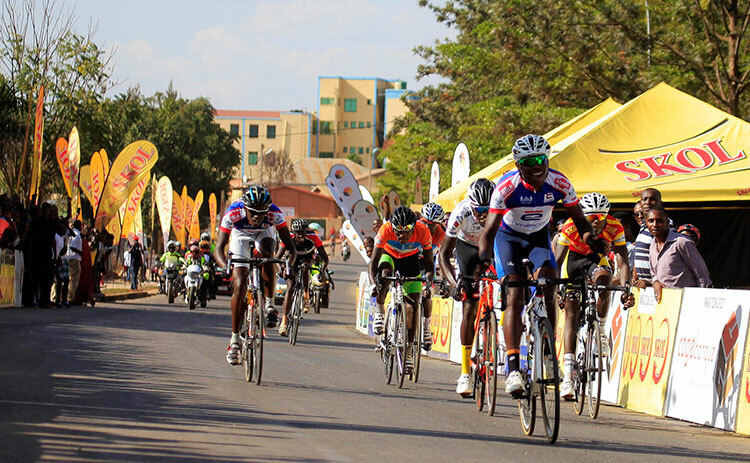 Contested over 106 km,the one-day race starts in Kigali at Amahoro Stadium and heads south into Nyanza District with circuit finish in Nyanza. 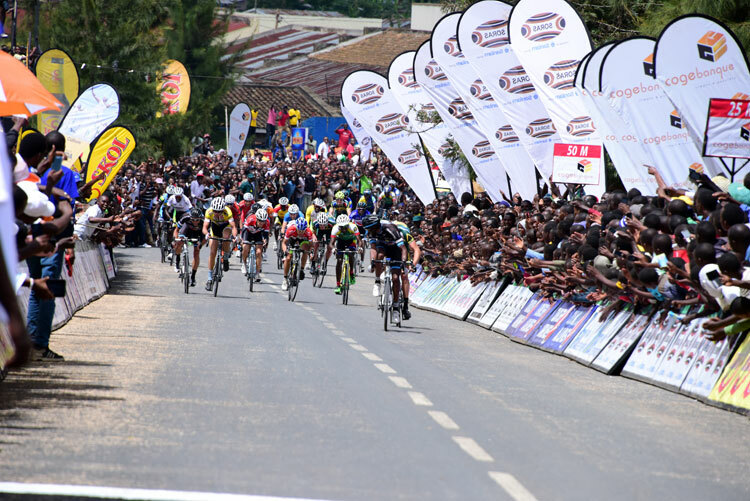 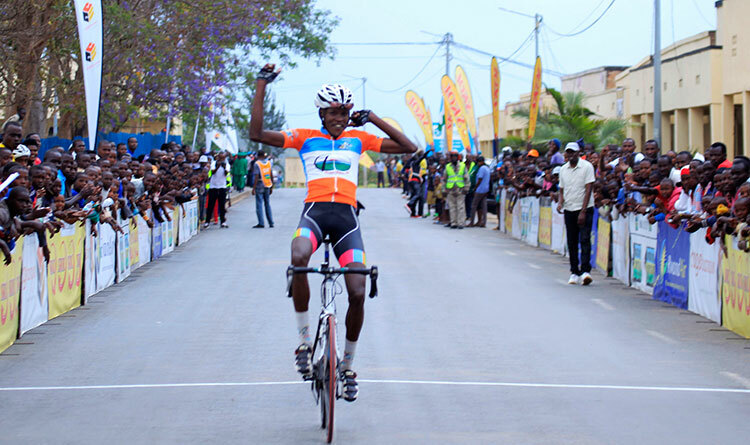 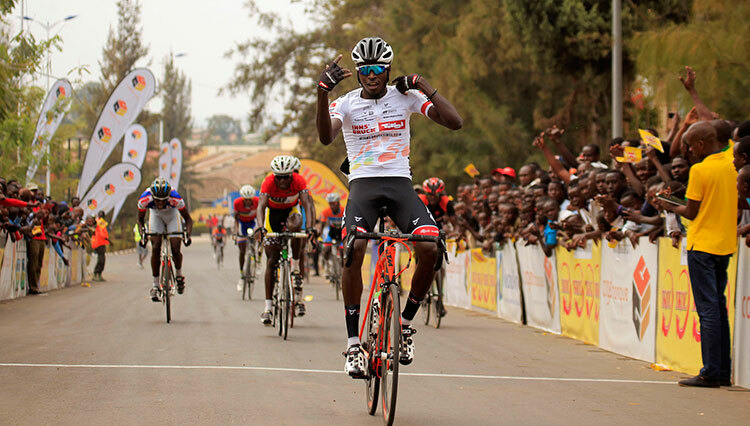 Apart from six Team Rwanda riders,including the 2015 Tour du Rwanda winner Nsengimana Bosco, who will compete in the upcoming Challenge des Phosphates in Morocco, all other Team Rwanda riders and riders from six local cycling clubs will compete in Heritage Tour Challenge,the final race of the year.